This sport article is being written while a bush fire is raging 1 kilometre from our home in Agnes Waters (Queensland) and the evacuation order has been given to all us residents. 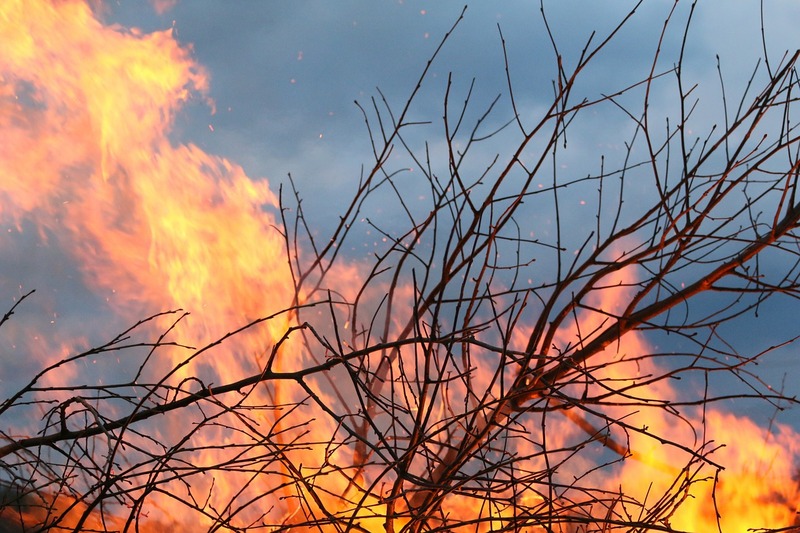 Bush fires are part of Australian life and as though this is dramatic and homes may be lost, possibly even ours, it is one of the many things that focus the mind in this land ‘down under’. Rugby is another. For many, when the Wallabies do not perform as us fans expect, many become despondent and quite annoyed. Everyone is a coach. Everyone is a ‘backs coach’ and a ‘forwards coach’ – just about anything on rugby …. The Wallabies have not been doing so well in this current international series. The All Backs so far superior, then we beat the South Africans and then of all things, got well and truly done by the Argentinians. A colleague told me yesterday this question was asked at the recent Australasian Religious Press Association in Brisbane – the professional religious journalists annual get together. Apparently a New Zealand panellist was asked about this and the answer was along the lines that although New Zealanders play many different sports, from the time a New Zealand baby boy is born, it is the All Blacks that is the singular focus. This interested me as another colleague who was at our young writer annual conference in Christchurch had a family dinner at a Christchurch Rugby Club – 10 of them turned up. On the big screen, they explained, was a domestic New Zealand Rugby fixture. The entire eating area, while eating, people were watching this rugby match, the attention was unmistaken. Australian rugby supporters is something akin to robust and passionate – sometimes referred to as elite private schoolers – lawyers, accountants, engineers - get the drift – and so be it. I too enjoy the rugby. I’m a school chaplain. Always something to chat about. 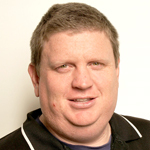 Josh Hinds is a Press Service International young writer who has expertise in writing on international sport over many years.